Mitsuki Nakae is a prolific doujin artist who has contributed to a large number of colaborative works and who currently releases her own work under the name ABSOLUTE CASTAWAY. 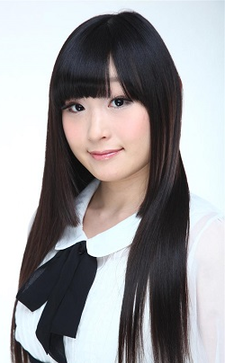 Between 2009 and 2013 she was the leader of doujin circle Re:sonera (now disbanded). She is also half of the duo Shoujo Byou who have made several releases via Lantis. Nakae made her musical debut in 2005. Her earliest commercial releases (as part of Shoujo Byou) date from 2009. After working occassionally as a seiyuu for several years, she put this activity on a professional footing in 2013. She also gave her first solo concert in the same year.